The power outage caused a drop in pressure to the city's water system, the city said in a news release. 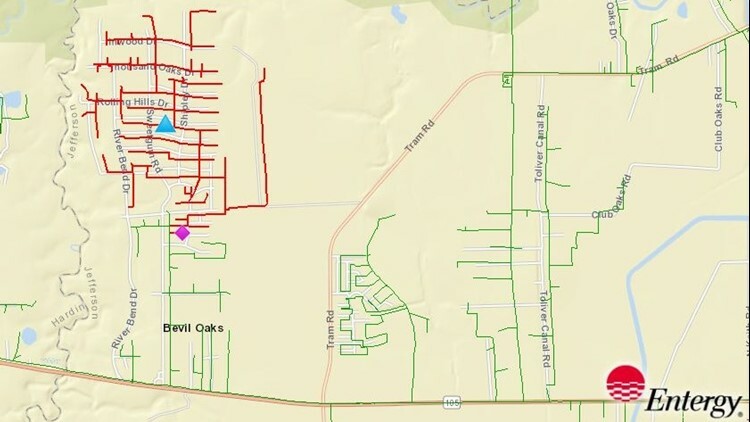 BEVIL OAKS, Texas — Bevil Oaks is under a boil water notice after severe weather this weekend knocked out power to the area. UPDATE: The city later lifted the boil water notice on Thursday, April 11, Mayor Becky Ford told 12News. The power outage started Sunday, April 7, causing a drop in pressure to the city's water system, the city said in a news release. According to Entergy's outage map online, power is still out as of 7:30 a.m. Monday, April 8. Due to a loss of power and drop of pressure, the Texas Commission on Environmental Quality has required the water system, PWS 1230049, is issuing a Boil Water Notice as a precaution. Water customers should boil their water prior to consumption (e.g., washing hands/face, brushing teeth, drinking, etc). Children, seniors, and persons with weakened immune systems are particularly vulnerable to harmful bacteria, and all customers should follow these directions. When it is no longer necessary to boil the water, the public water system officials will notify customers that the water is safe for drinking water or human consumption purposes. 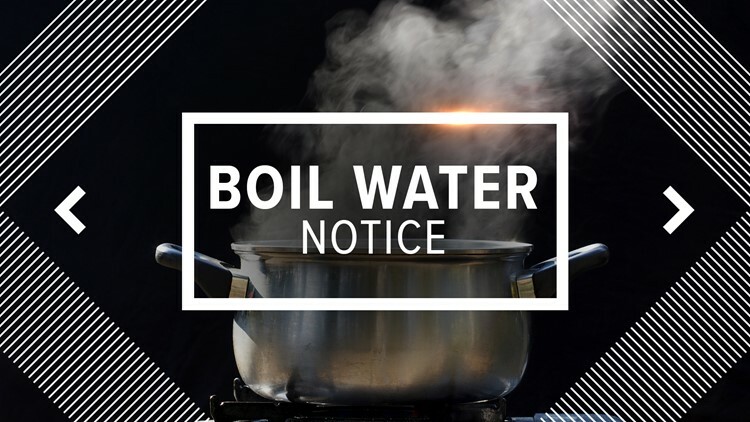 Once the boil water notice is no longer in effect, the public water system will issue a notice to customers that rescinds the boil water notice in a manner similar to this notice. If you have questions concerning this matter, you may contact City Hall at (409)753-2126 or Utility Innovations at (409) 755-7377. Generator is on site getting ready for power at the water plant. 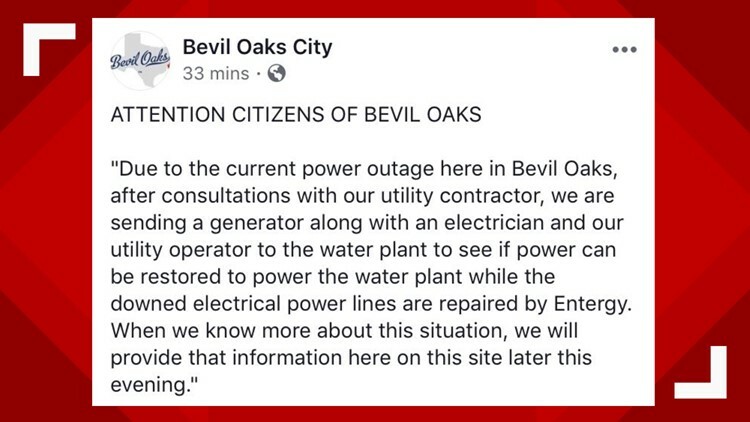 The City of Bevil Oaks posted this update on their Facebook page the afternoon of April 7.